7 LISTS Pittsburgh SteelersLists that rank the greatest players and coaches in the history of the NFL franchise. Big fan of Pittsburgh football? Then check out this list of Pittsburgh Steelers quarterbacks with photos! It includes every starting quarterback from throughout Pittsburgh Steelers history, including current quarterbacks and past ones. This roster contains many American football greats, players in the game with the highest ratings in the NFL. The QB is the leader of the offensive team, the one who often calls the plays. You can also vote for the best Steelers running backs and the best Steelers wide receivers. 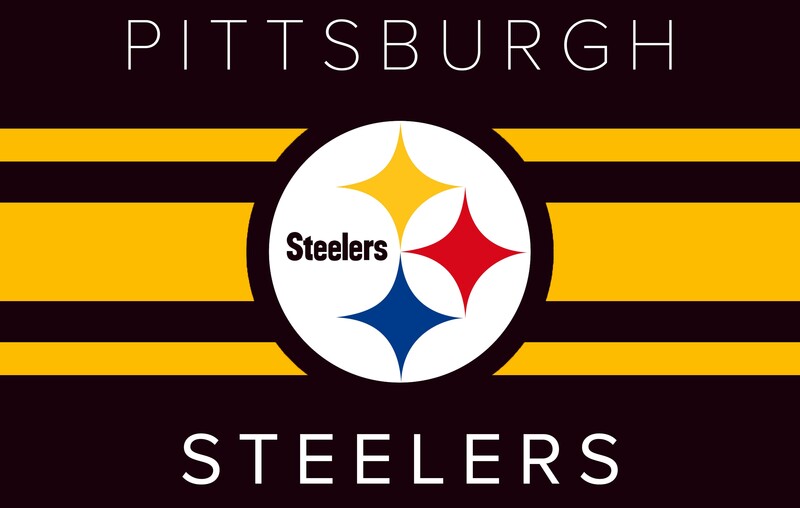 Featuring 2018-2019 Pittsburgh Steelers and some of the greatest NFL quarterbacks of all time, the best Steelers QBs include Terry Bradshaw, Ben Roethlisberger, Charlie Batch, and Bobby Layne, among other football greats. Who are the best quarterbacks in Pittsburgh Steelers history? They're on this comprehensive list, along with all of the other sports stars who have had the honor of being the arm behind this beloved Pennsylvania team—even if they were a backup QB. Here is every athlete who's ever held the illustrious position of Pittsburgh Steelers quarterback.